What makes something noteworthy? In this day and age, where we’re encompassed by an apparently endless number of items, thoughts, tunes and news, for what reason do some rise to the best and others mull in haziness? 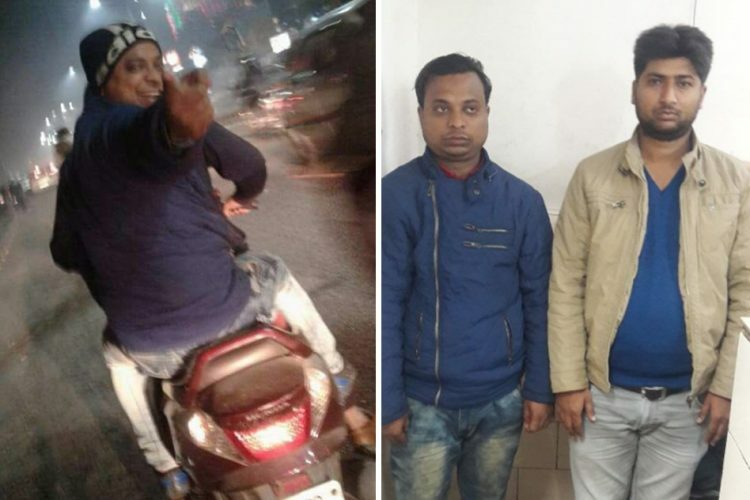 Here are a few stories that got an unwanted attention in the news, disregarding everything else going on in our day-to-day world. It all started during the casting of the film Aashiqui 3 when Hrithik and Kangana were set to be the leading actors. 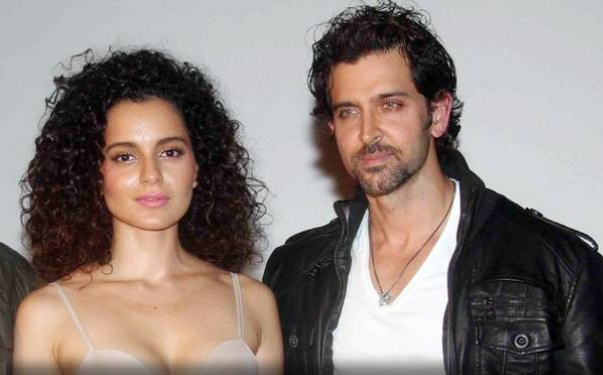 Hrithik refused to work with Kangana. Hence, Kangana was removed from the film. In an interview after the incident, Kangana referred to Hrithik as her ex, as reported by India today. Hrithik Roshan blatantly refused all allegations of him having an affair with her. Kangana Ranaut, on the other hand, started speaking up more openly in the media about the alleged affair. She said that Hrithik had even proposed to her in Paris. Later on, emails that were exchanged between the duo came out on social media. Also, an image of Hrithik with Kangana was shared by Kangana’s sister Rangoli which was refuted as morphed by Hrithik who maintained that he never met Kangana in the entire period of time. 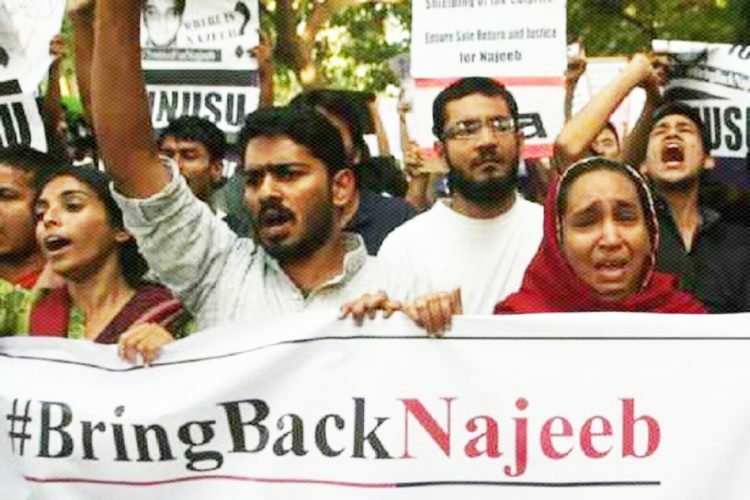 This news became an item of controversy and was extensively covered by mainstream media. 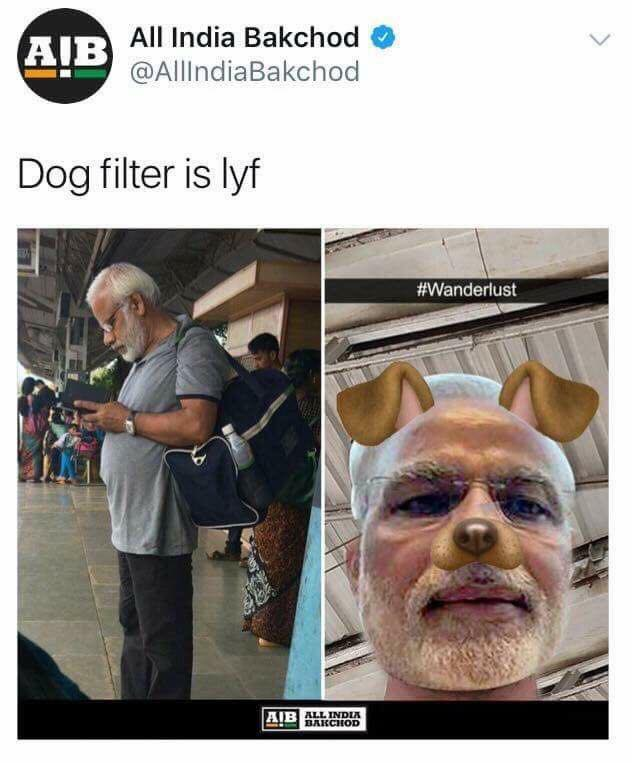 Mumbai Police Cyber Cell filed an FIR against the members of All India Bakchod (AIB) after they tweeted an image of PM Modi with Snapchat’s dog filter. 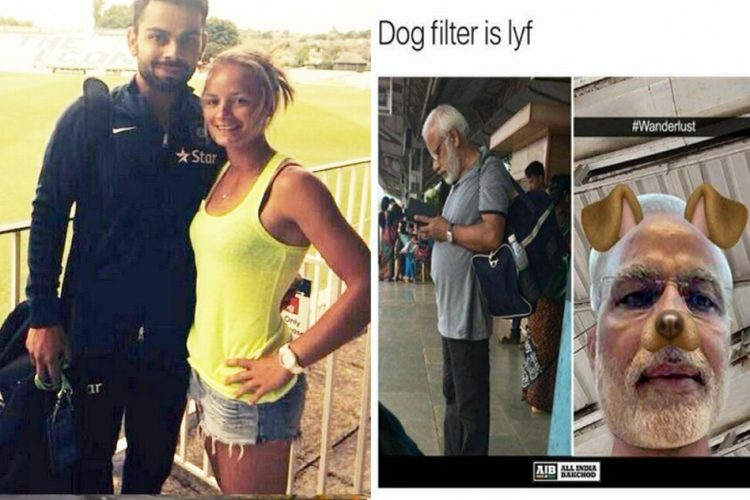 After a photo of a Modi-clone at a train station turned into a web sensation, AIB superimposed the dog-filter onto PM Modi’s photo. The photo captioned #wanderlust but was then deleted after the comedians were hit with negative remarks for disgracing the Prime Minister. After Wonder Woman hit the big screen, a news came forward that said Gal Gadot, the actress playing Diana in Wonder Woman, took part in the Miss Universe pageant in 2004, representing Israel. She was crowned Miss Israel at the age of 18. The ‘Aashiq Banaya Aapne’ actress Tanushree Dutta also contended for the title the same year. While Dutta qualified for the top 10, Gadot didn’t make it, even up to the elimination rounds. Gadot later admitted that she didn’t recognise what to do with her freshly discovered acclaim when she won the earlier pageant, and that is the reason she underplayed it at the Miss Universe in Ecuador. Arnab Goswami’s Republic TV aired audio tapes to suggest Union minister Shashi Tharoor’s ‘ offence’ regarding the odd demise of his wife Sunanda Pushkar in 2014. He claimed that evidence was interfered with and that there might have been an attempt to hide realities. Tharoor struck back in Tharoor style – with words. In any case, this time, he exceeded himself. He utilised words that most were not comfortable with, and sent a country rushing to discover a lexicon. 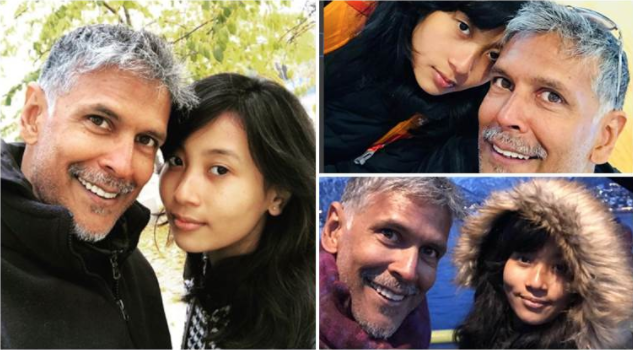 Milind Soman, aged 52, has had a relationship with Ankita Kanwar, an 18-year-old flight attendant. Snaps of Millind and Ankita, taken while they were on vacation in Tromso, Norway, became popular online when they have shared them on Instagram. The age gap between the two of them made some people cringe and many websites wrote articles about them. Does age really matter? Do we have the right to comment on someone’s personal choice? The 2013 wild card entry on Bigg Boss created a stir when she announced that she had become a nun. 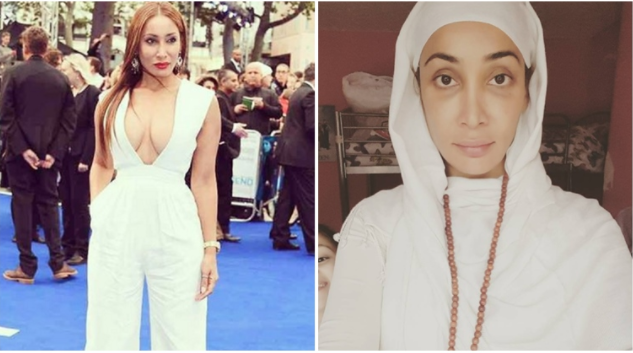 The 31-year-old’s change from model to the that of a nun can be seen on her Instagram account. Mahira Khan smoked with Ranbir Kapoor. 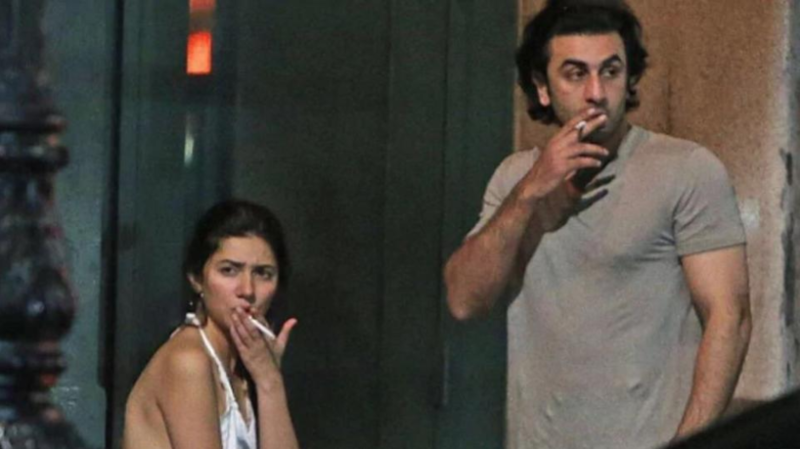 Pakistani actor Mahira Khan met Bollywood star Ranbir Kapoor in New York in July, yet the photographs from their meeting showed that there were just two things anybody could think about: the artists’ alleged affair and how Mahira was seen smoking in a backless dress. People took quickly to shaming Mahira over her dress and way of life. 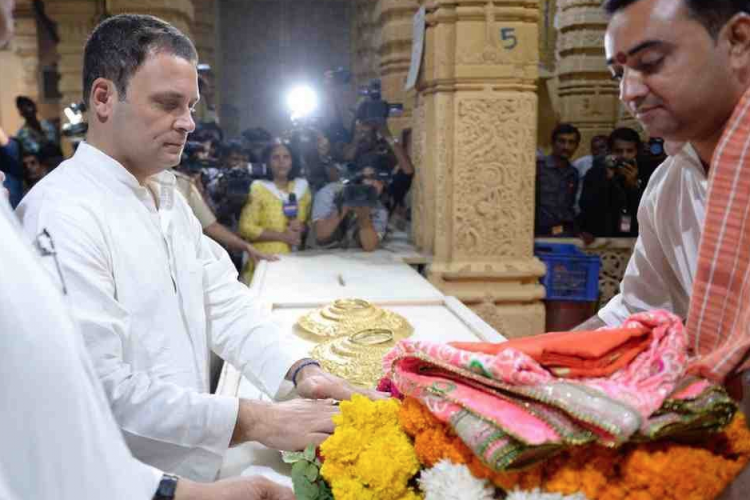 Rahul Gandhi visiting Somnath temple in Gujarat snowballed into a colossal political discussion with the BJP bringing up issues over his religion and the Congress rejecting it as the BJP’s endeavour to defame the leader. Earlier this year Sonu Nigam rocked the headlines by saying that he disapproves of Azaan playing in loudspeakers. After his statement, a Maulavi even issued ‘Fatwa’ on his head. 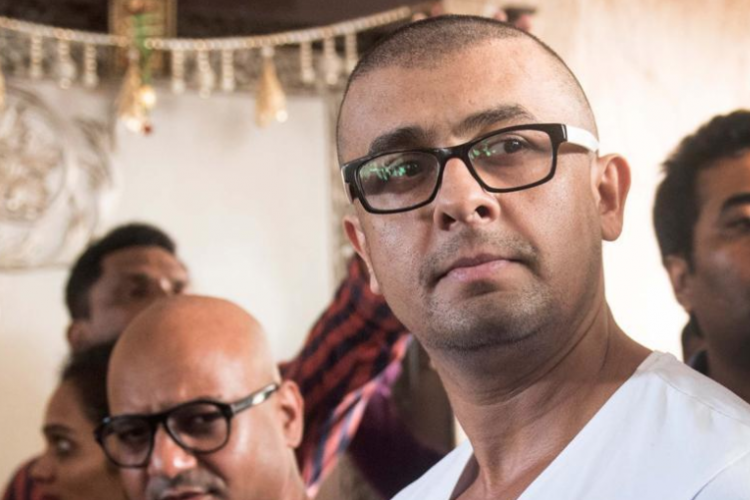 To challenge the fatwa, he shaved off his head. This made him grab some attention and turn a few heads both on social media and mainstream media. 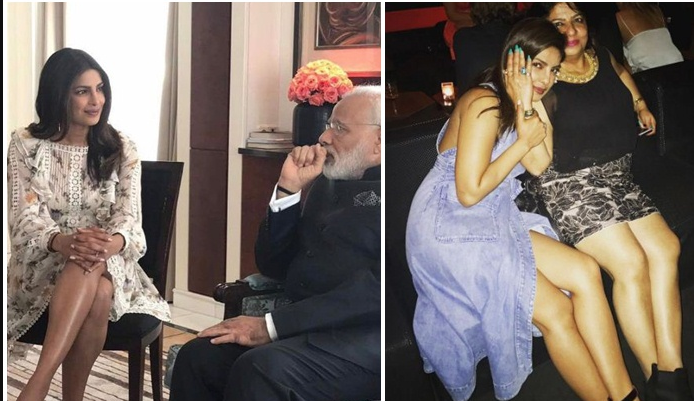 Priyanka Chopra met Prime Minister Narendra Modi this year, but her mistake (according to Twitterati) is that she wore a dress. A picture surfaced which showed her wearing a dress and sitting cross-legged in front of Modi. This made people question her credibility and culture and called her out for disrespecting the PrimeMinister by showing her legs. 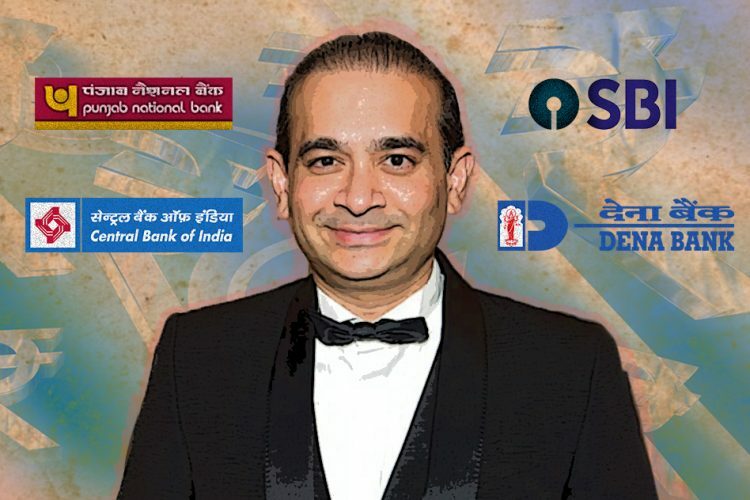 The Logical Indian believes, with the increasing number of competitors each day, news channels and other news sources fight hard to stand apart by stepping their leg into the sensational and trending things that happen around us, this is slowly turning the news industry into an entertainment industry. In order to keep up the Television Rating Point (TRP) most of the news sources have forgotten their paths and are misleading people with issues that have no impact in either the national growth or in an individual’s growth. News sources forget that they have a social and national responsibility, unlike other industries. 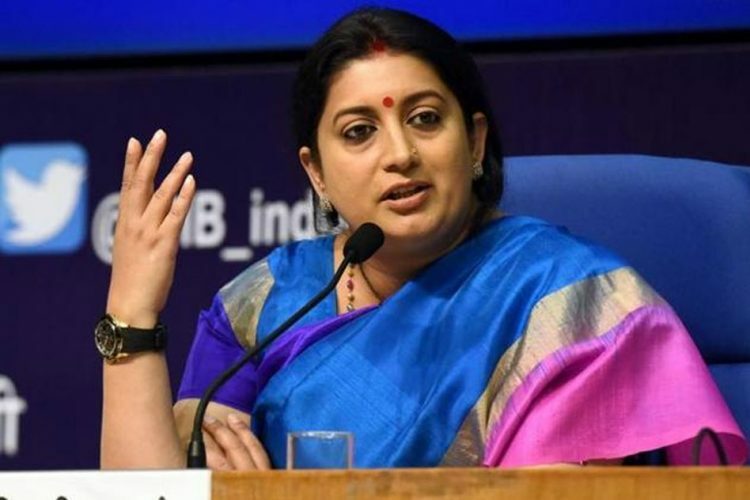 Many news channels have opted for the raised-voice debate format leaving behind the traditional bulletin news reading which has forced other news channels and sources to focus on keeping their TRP stable. 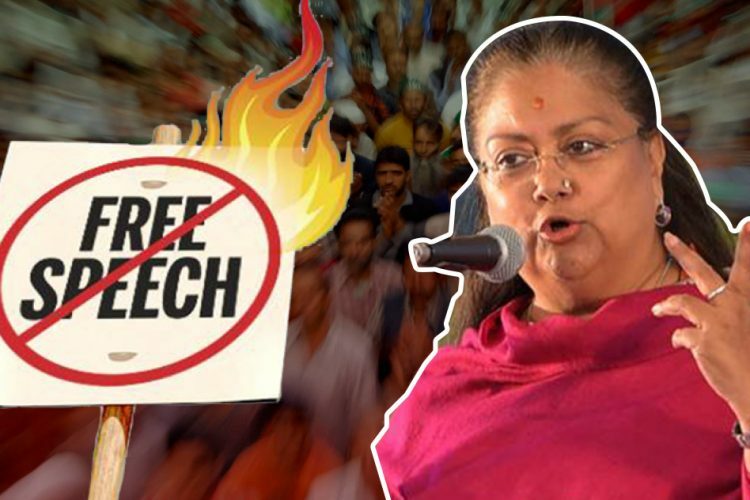 But does the raised-voice format work throughout the world or is it just India’s trademark for debates? To present a news just in its original format without any drama is considered old-fashioned and is out of the business. News sources use cinema and gossip to increase the viewership. 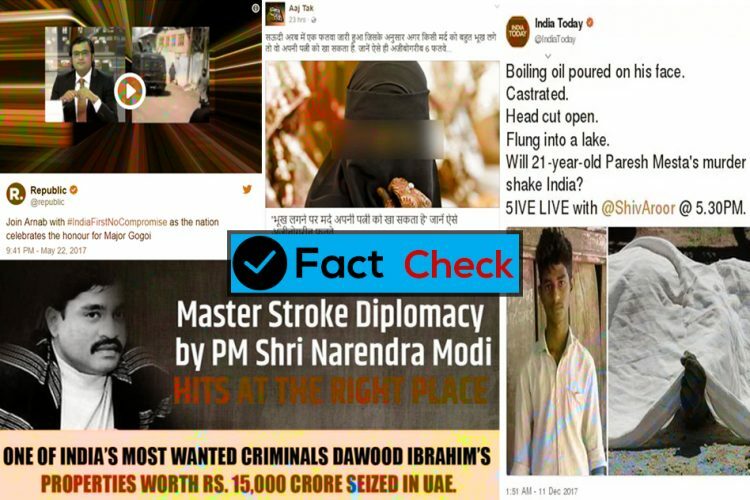 With the concept of ‘Sphere of Influence’ news sources should understand their responsibilities in showing only the required news and facts that would help in the well-being of the nation and its people. And as responsible citizens, we should learn to separate news from entertainment and not promote the personal life of an actress or any celebrity in the name of sensations.